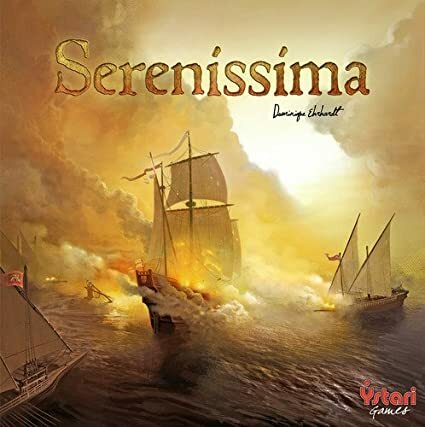 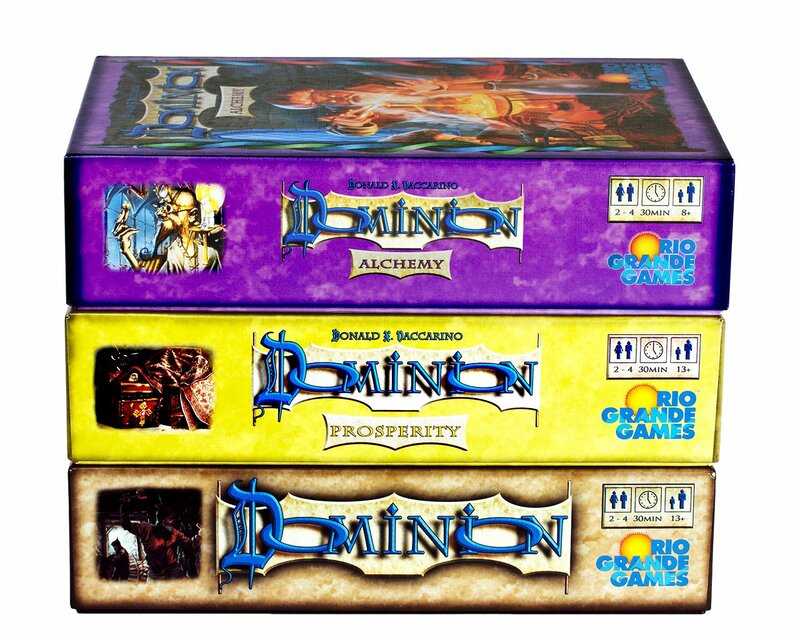 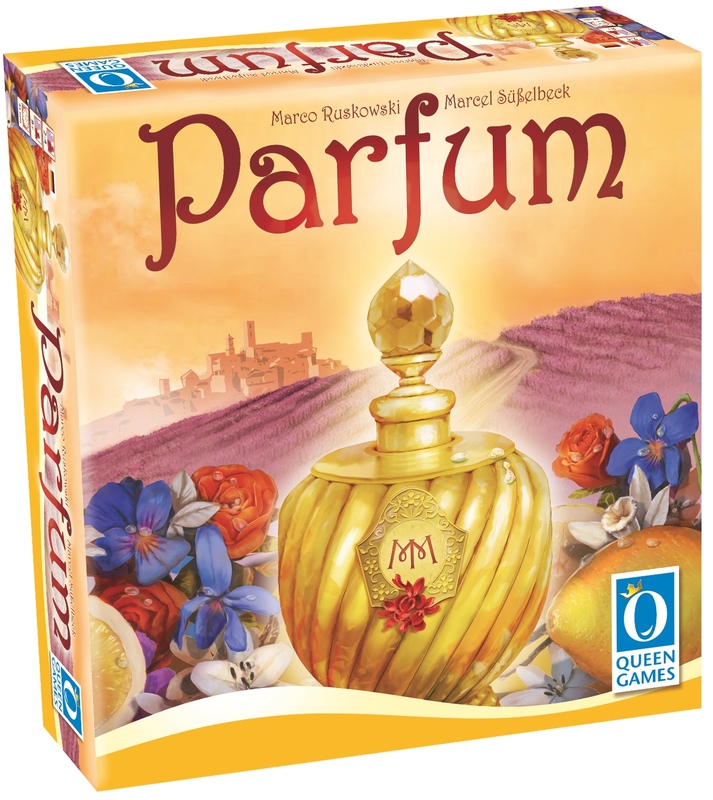 Dominion: Big Box - 33% Off! 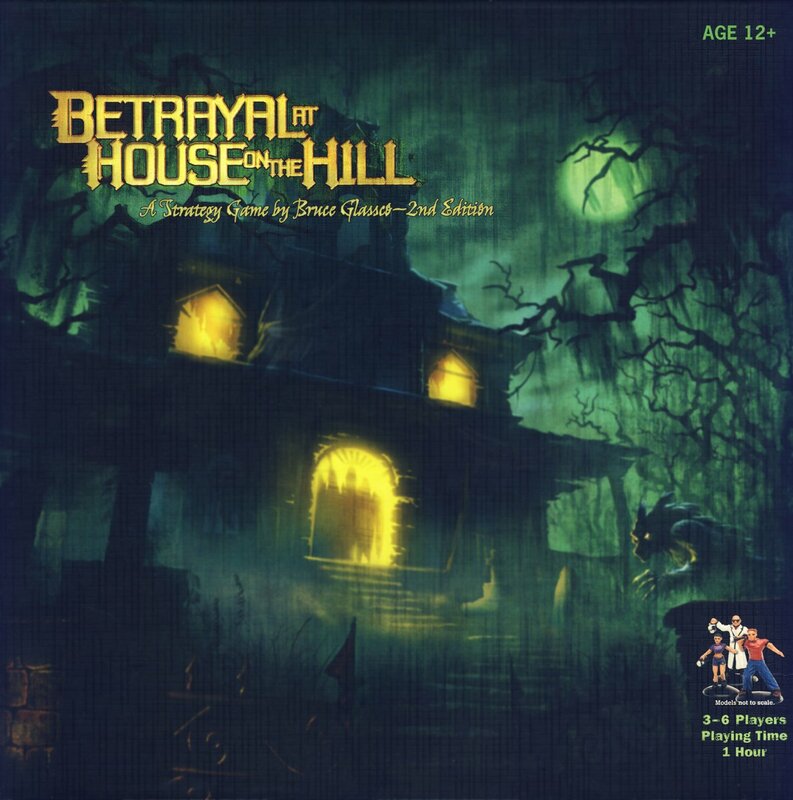 Betrayal At House On The Hill - 32% Off! 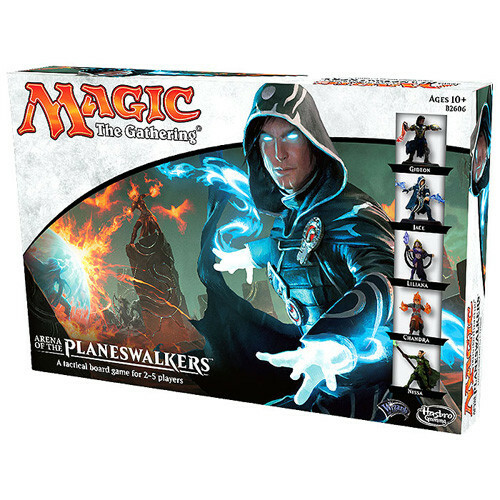 Magic the Gathering: Arena of the Planeswalkers - 40% Off! 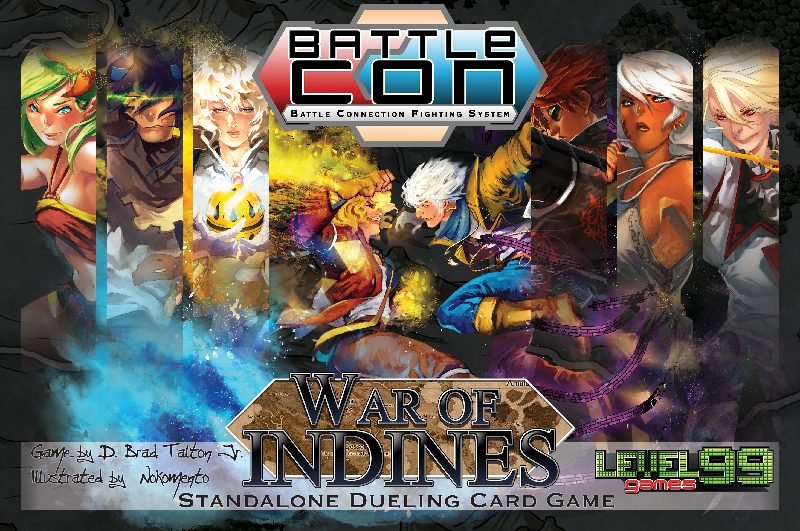 BattleCON: War of Indines Remastered Edition - 50% Off!